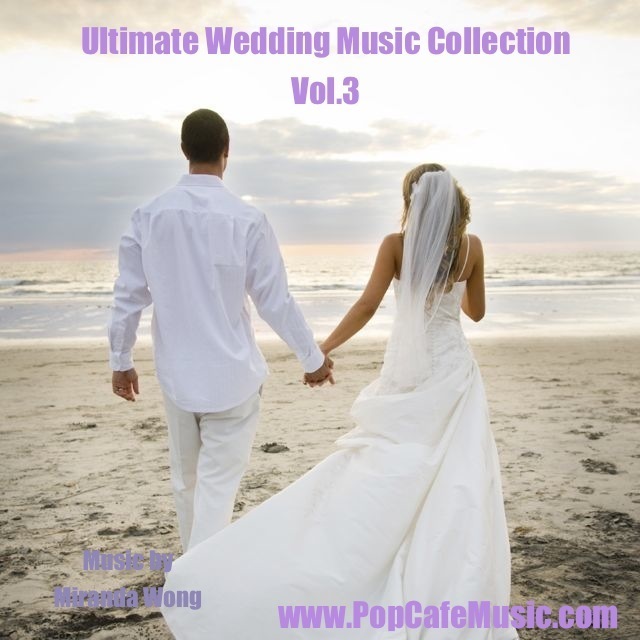 This Collection includes 16 Romantic Wedding Music composed & Arranged by Miranda Wong sold in our store. I truly enjoy this collection. Love it in fact!